If you'd like to download a copy of our college information slideshow, please use the link to the right! As you start your college recruitment journey, it's important that you have created an individual player profile. We've attached a generic blank profile for you to use as well as an example player profile to help guide you as you construct your own! Using the Hi-Ed software, we are able to keep track of the academic records for our potential college student-athletes. The athletic component of this product gives a detailed report for NCAA eligibility. The report is current and cumulative starting with the 9th grade. 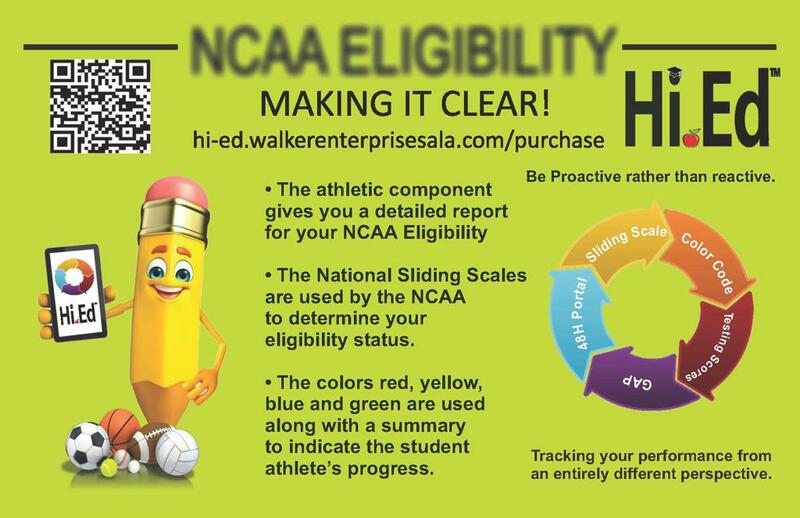 The National Sliding Scale used by the NCAA is used to determine eligibility status. Colors (red, yellow, and green) are used along with a summary to indicate the student athlete's progress. To stay up-to-date on all of our verbally committed college players as well as a list of our former KFJ players currently in the college ranks, click here.